Maleficent is a unique version of the old Disney tale "Sleeping Beauty". Angelina Jolie stars as the mysterious fairy, who immediately invites you into her world with her striking beauty and haunting eyes. It gives the viewer the back story as to "why" the spell was cast upon sweet Aurora in the first place. her mystic until the very end, as it is true—all stories are not all what they seem. Fans of Angelina Jolie & Brad Pitt will be delighted to see a cameo of their youngest daughter, Vivienne Jolie-Pitt, who plays the young, Princess Aurora as a toddler; in the few minutes of her presence, she graces the screen with her bright smile, sunny disposition and innocence. Elle Fanning does an impressive job of capturing the essence of teen Aurora, who stands out as whimsical, curious and full of life. Parental guidance is suggested due to some minor haunting imagery. 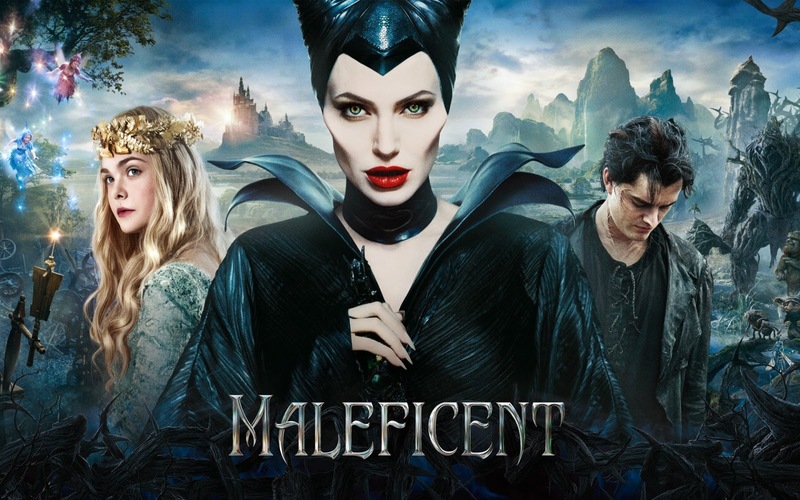 Overall, Maleficent is recommend for families who are ready to be taken on a thrilling magical journey that will strike a chord in your heart, ensuring that “true love” is possible.